Yoav Susz leads Optimove’s New York-based business development team, where he is playing a major role in Optimove’s successful expansion into the US market. Yoav specializes in helping retail brands build emotionally-intelligent retention marketing strategies that focus on leveraging each brand’s core identity. In his position, Yoav focuses on building relationships with partners across the Americas. Prior to joining Optimove, Yoav served as a corporate litigator for Israel’s leading law firm, where he represented some of the world’s leading technology companies. 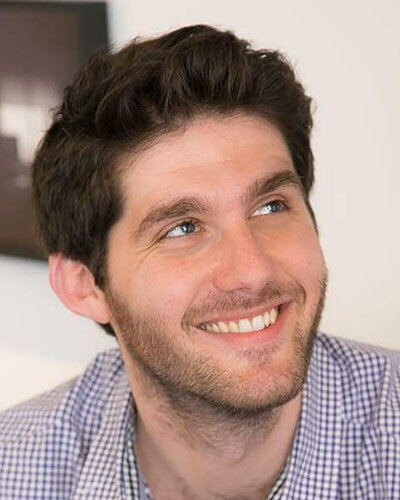 Yoav holds an LLB from The Interdisciplinary Center and an MBA from the Stern Business School at NYU.